Padalecki knows nothing about the next season. He hasn’t seen a script or spoken with series creator Eric Kripke. The only person involved in “Supernatural” that he has talked to is his co-star Jensen Ackles, who is currently shooting his own horror movie, “My Bloody Valentine 3-D.” Both of their horror films are slated for an early 2009 release. “He and I have just been keeping in touch, you know? But I haven’t seen scripts or read scripts or heard any ideas. So I’m completely” in the dark, Padalecki said. Ackles’ character Dean faced a terrible fate in the Season 3 finale. Fans are concerned about Dean’s fate after he was last seen dangling from hooked chains in Hell. Some worried that Jensen Ackles may have been written off the show. Padalecki is in the dark too, so is he worried that his co-star may not be coming back? Padalecki isn’t thrilled with the idea of starring in the show without Ackles, but was pretty optimistic that he would be back. 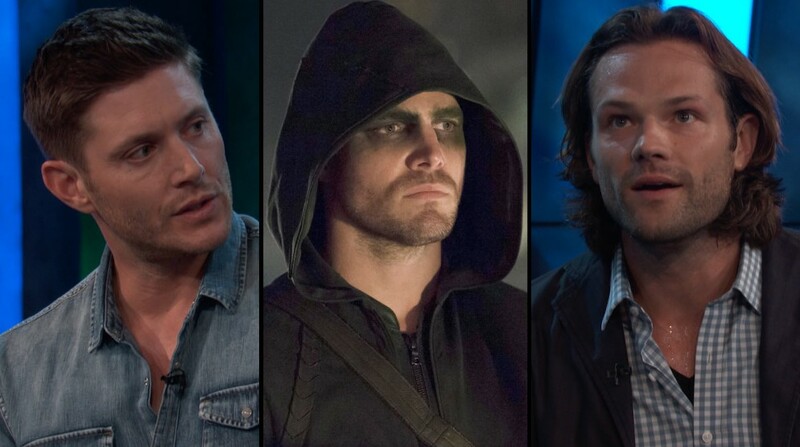 “I’m sure Jensen is going to be a huge part of the show, as he always has been. Same as always. Just in hell,” Padelecki said with a laugh. Don’t worry too much though. Kripke recently told TV Guide that Dean will be back, but there will be a big mystery surrounding on how he escaped. He has also revealed that Ruby and the hunter Rufus will return as well. 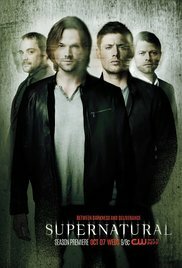 “Supernatural” airs Thursdays at 9 p.m. ET on The CW.